There’s something special about family recipes that make us want to grab our aprons and get cooking! Do you enjoy whipping up some magic with your family? 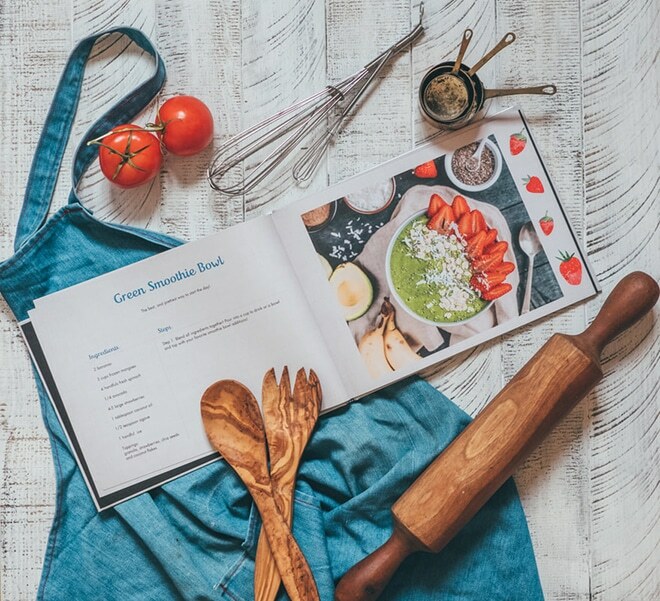 Get inspired by our favourite chefs as they mix it up with our personalised recipe books in the kitchen. 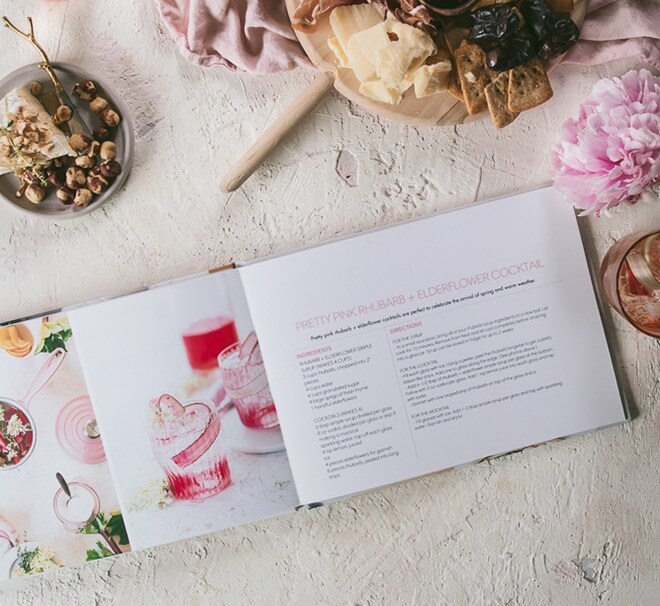 Nina of The Food Joy had fun creating one of our pre-designed books filled with all of her own special recipes! A perfect gift for the friends and family who encouraged her to keep cooking. Pam of Glasgow Food Geek kicked her kitchen up a notch with a custom cooking journal and glass cutting board. It’s great fun to keep your inspiration at a glance when developing your recipes, and a bonus to add in your own notes as you go! Creating a cookbook brings the family together. Lena of Lena’s Kitchen sets aside time each week with her daughter to flip through the pages and plan their meals ahead of time. We love how easy it is to make this book your own in minutes! Danielle of Someone’s Mum also took to our farm to table photo book to create the perfect kitchen gifts for the dad who loves to cook. 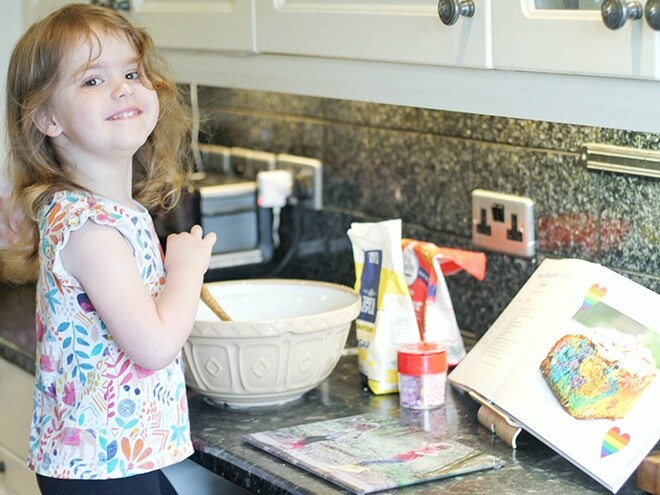 Do you have family recipes to turn into keepsakes? 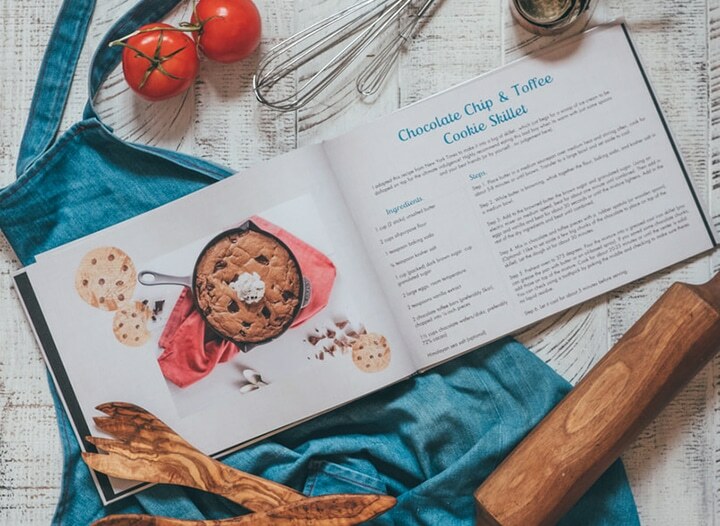 Share your favourite foodie fare with our Farm to Table Personalised Recipe Books! Keep reading for more creative kitchen ideas using coasters, placemats and chopping boards! Don’t forget to tag us in your posts on Instagram with @SnapfishUK and #SnapfishUK to share what you’ve made! 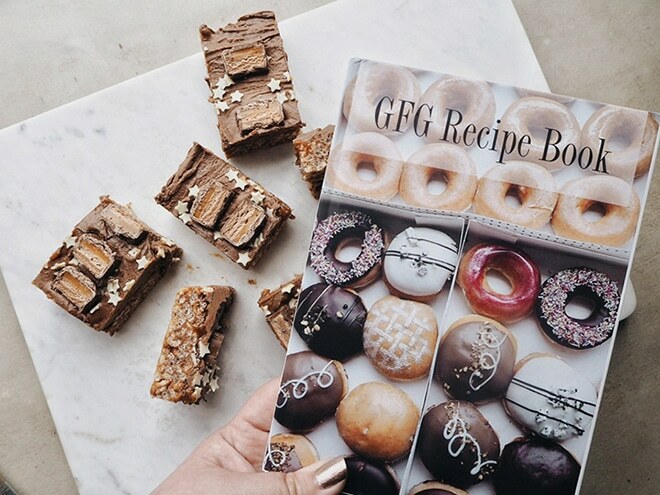 Tagged as Kitchenware, Personalised Recipe Books, photo books.